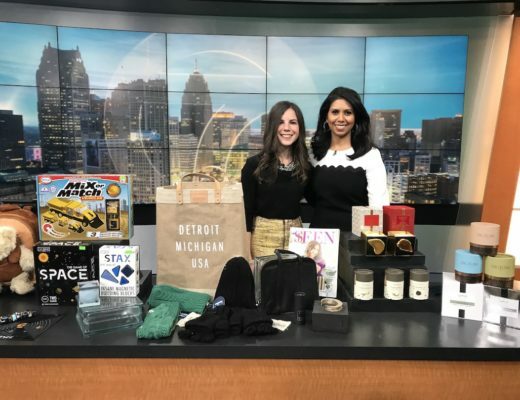 Kerry Doman, founder of LittleGuide Detroit, shares fun things to do with kids in Metro Detroit this October. It’s officially holiday season — Oktoberfest for grown-ups (even parents!) and Halloween for the kids! 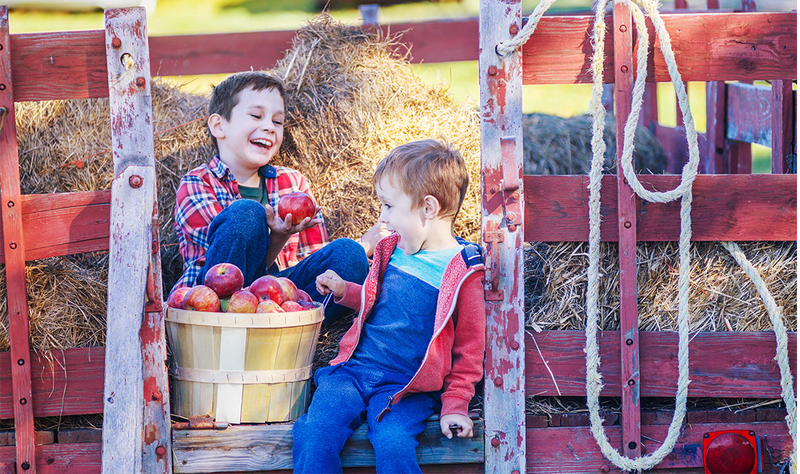 In the Midwest, the leaves changing color are a reason to celebrate so don’t miss out on fun fall activities like hayrides, u-pick pumpkin patches and of course cider mills. If you need more ideas, LittleGuide Detroit has plenty to get you through the fall! 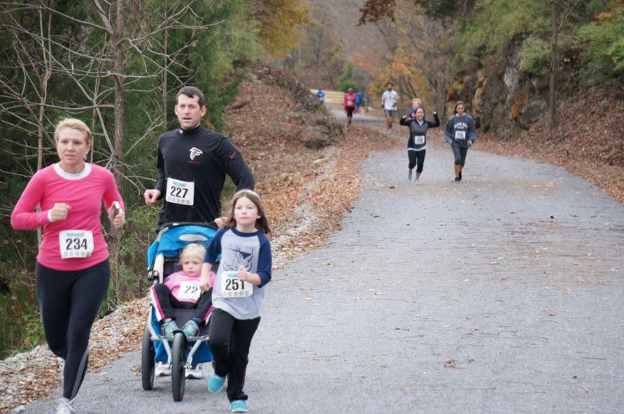 All ages are welcome to join this 1-mile fun run. Collect s’mores supplies along the route to roast at the finish line. 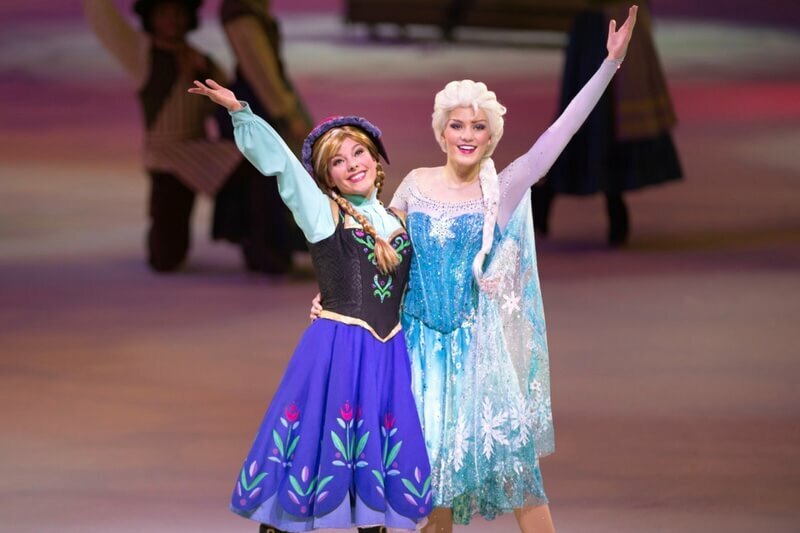 Elsa can keep the snow, but we’re happy to see the popular Disney movie come to life on ice. Watch Anna, Elsa, Kristoff and even Olaf live and sing a-long with your favorite songs. 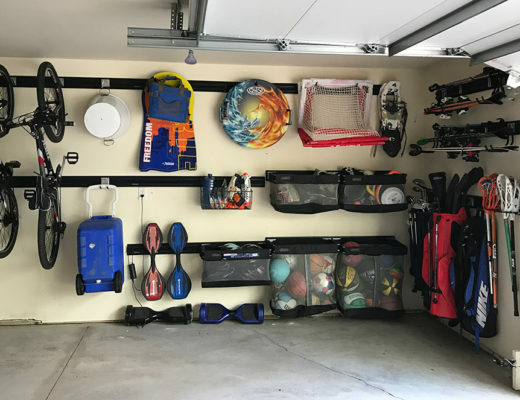 Moms need fun too. 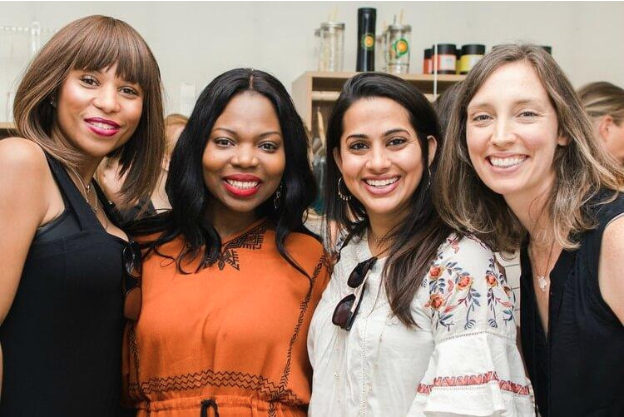 Join Mother Honestly and a host of inspiring guests for a retreat downtown. Find inspiration, restoration and new friends at the day-long summit. 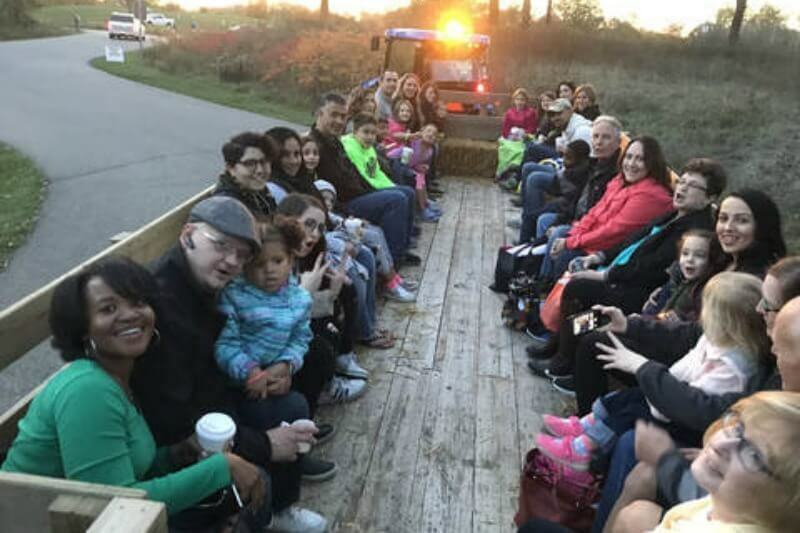 Hop on the hayride and see the leaves change while you learn about Michigan plants and animals. Afterward, enjoy cider and seasonal treats while working on a fall nature craft. 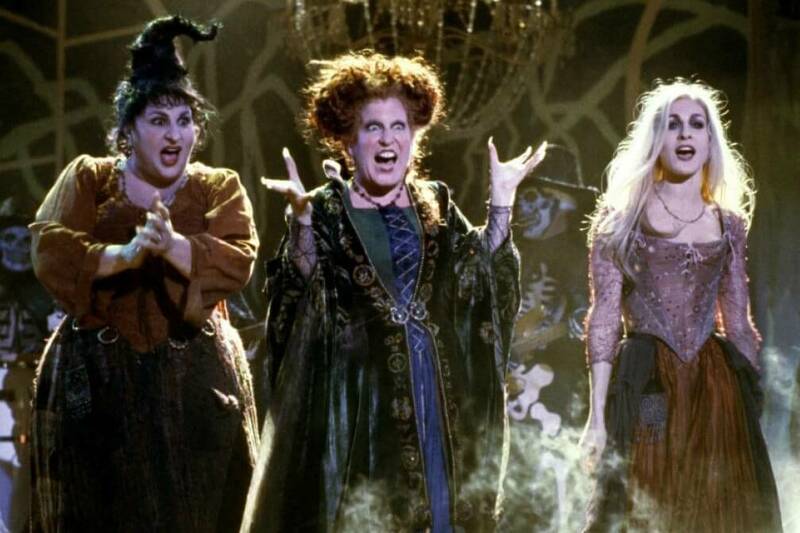 It’s not Halloween without a little “Hocus Pocus” – bring blankets and lawn chairs to enjoy the movie on the big scream. The Detroit Symphony Orchestra offers something for all ages for Halloweens. 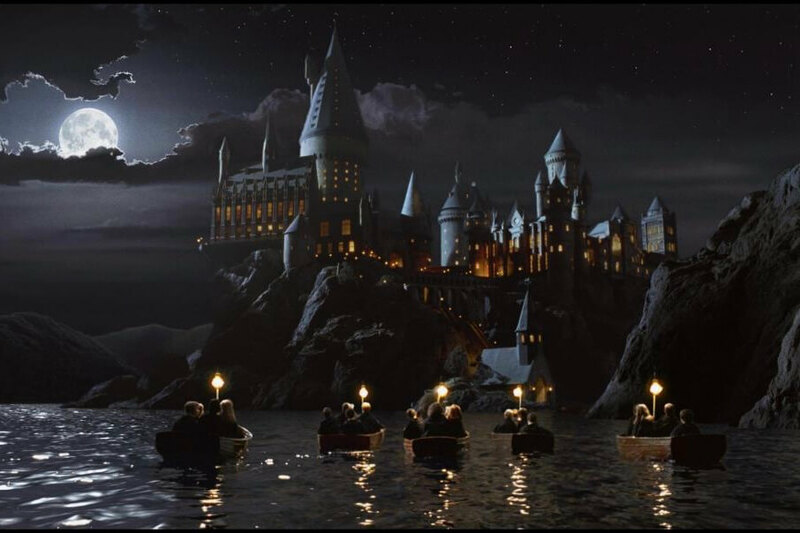 Little ones can enjoy a rock n’ roll music concert in the morning and Harry Potter fans can hear selections from their favorite movies performed by the orchestra. 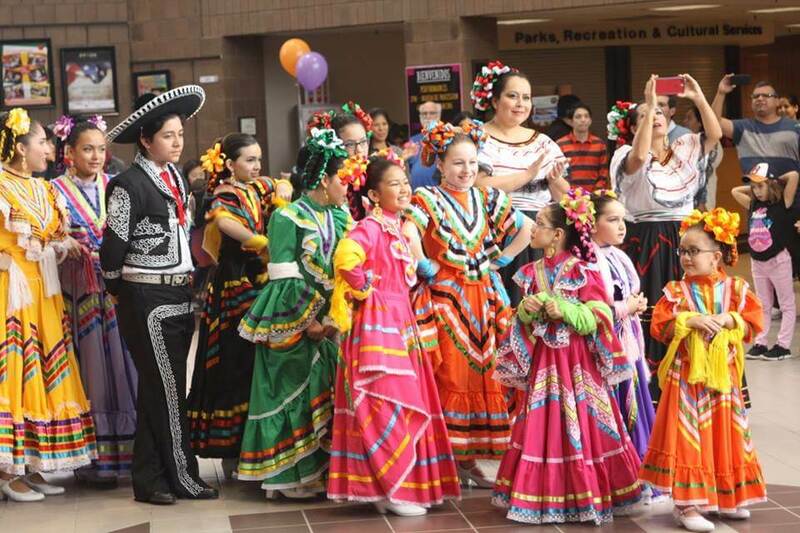 Celebrate Día de Muertos with free dance performances, crafts, activities and more cultural fun.